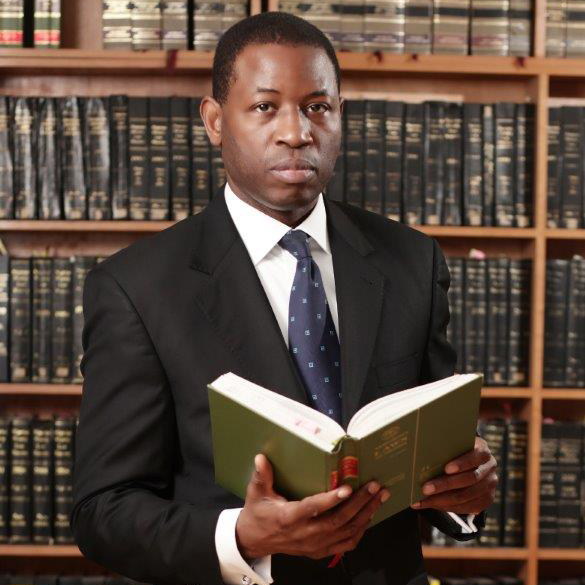 Chief Akinwande Delano SAN is the founding partner of Akindelano Legal Practitioners (ALP). A graduate of the University of London, he was admitted to the English Bar, at the prestigious Gray’s Inn in 1963. In July of the same year he was admitted to the Nigerian Bar. He was elevated to the rank of Senior Advocate of Nigeria in 1996 after 33 years of unbroken law practice. Chief Delano started with the civil service as a State Counsel in the Ministry of Justice Western State where to became Senior State Counsel. He established Akindelano Legal Practitioners in1972. He was the pioneer Attorney General and Commissioner for Justice in Ogun state between 1977-78; Chief Akin Delano has trained and mentored many successful lawyers and Senior Advocates. He remains active in practice . He was an ex-Chancellor for the Egba-Dioceses of the Anglican Church of Nigeria. ‘Yele is the Managing Partner of ALP . He heads the Firm’s Litigation and Arbitration Department. 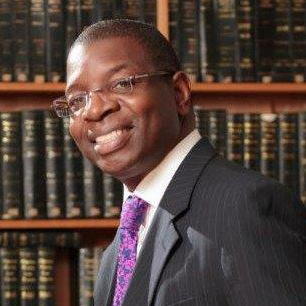 ‘Yele began his legal career in 1988 with Chief Rotimi Williams' Chambers, in the corporate commercial sector. He became the Senior counsel in the firm leading on complex commercial litigation and transactions including such as Oil and Gas, Construction, Debt recovery, Telecommunications, Banking and Finance etc. 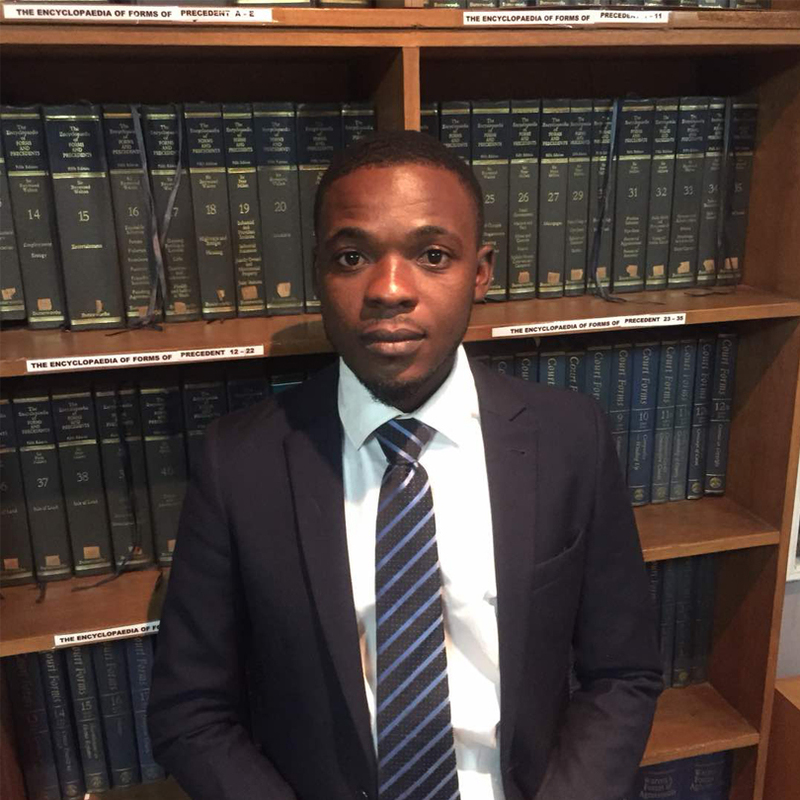 He is one of the youngest persons to be elevated to the prestigious rank of Senior Advocate of Nigeria. Yele sits on the Board of a various reputable companies. He is a member of the of International Bar Association, International Project Finance Association and Chartered Institute of Arbitrators, UK. Dale obtained a bachelor of laws degree from the University of Abuja in 2004 and a distinction in his Master of Laws program (Information Technology Law) from the Aberdeen Business School, Robert Gordon University Aberdeen, Scotland in 2006. He was called to the Nigerian Bar in 2007 and obtained a Master of Laws in Corporate and Commercial Law from the University of London in 2013. Dale’s interests lie in Corporate and Commercial law, Oil and Gas and IT law. He has advises on complex commercial transactions in capital market, Oil and Gas transactions; Project finance, syndicated lending, joint venture agreements; mergers and acquisitions etc. He has also been actively involved in commercial litigation on behalf of Clients. 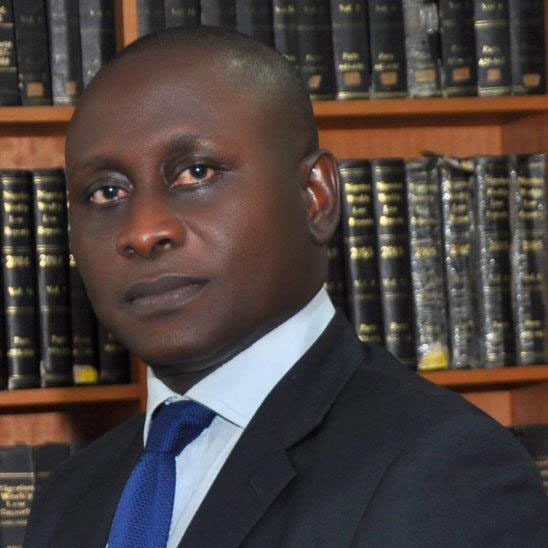 Mr. Olayode Delano is a Partner at Akindelano Legal Practitioners (ALP), he heads ALP’s corporate and commercial transactions practice. Yode studied Law at University College, London graduating in 1989 at the top of his Class. He was called to the Nigerian Bar in 1990. 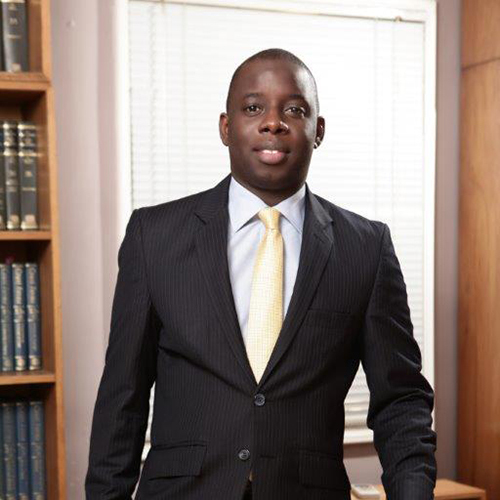 Yode proceeded to practice Commercial law- with Strachan Partners and George Etomi and Co before joining ALP as a Partner. Olayode has been involved in numerous transactions including M+A, Capital markets etc. He is a member of the Capital Market Solicitors Association of Nigeria, IPFA, IBA and the Institute of Directors, Nigeria. He has a Masters in Business Administration specialising in Finance. Mutiu Akinrinmade attended Nigeria’s premier University, the University of Ibadan, for his L.L.B programme and graduated in the year 2002. Mutiu was called to the Nigerian Bar in the year 2004 and has been in active legal practice since then. Mutiu is a senior associate and a core member of the firm’s Litigation & Arbitration team. Mutiu’s area of interest is in commercial and civil litigation and he has acquired key and diversified experience in litigation in all courts of records and in arbitral proceedings. . Mutiu has represented clients in diverse matters which include arbitration, employment matters, banking disputes, insolvency, debt restructuring, intellectual property, and real estate. Mutiu is qualified as a member of the Chartered Institute of Arbitrators (MCIArb). John studied Law at Hull University UK graduating in 1988 with an Honours degree. He became an Advocate of the Supreme Court of Nigeria in 1989. He spent several years of practice with Irving and Bonnar. Thereafter John spent a number of years in the UK in the publishing Legal, Investment and Finance journals. He worked with Informa UK and the Independent Newspaper amongst other publishing houses. 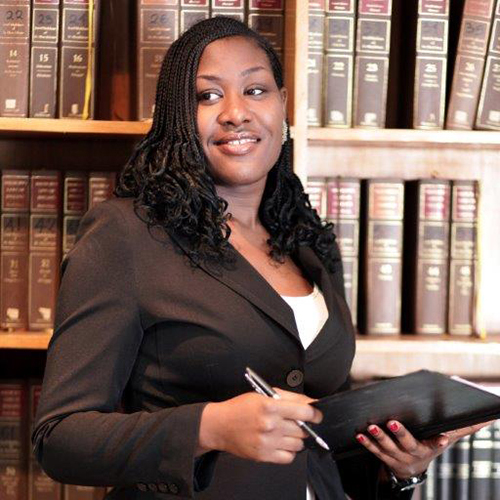 Adeola is an Associate with Akindelano Legal Practitioners ALP and a member of the Corporate Commercial Team. Adeola has advised on numerous corporate commercial transactions including corporate finance, construction, Public Private Partnerships, Property Acquisition and Development, corporate restructuring, joint venture, project development and finance. She began her career with MTN Nigeria before going on to the firm of Ajose-Adeogun & Co where she further honed her legal skills working on various Corporate/Commercial projects with different banks, advising and assisting on the securitization of loans for Multinational Banks. Funmi obtained a bachelor of Law Degree from the University of Maiduguri in 2006. Thereafter, she was admitted into the Nigerian Law School and was called to the Nigerian Bar in 2008 with a 2nd Class Upper grade. She was the recipient of Ernest Shonekan’s award for the 2nd best student in Legal Drafting and Conveyancing in the 2007 Bar Finals of the Nigerian Law School. 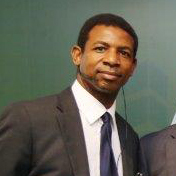 Funmi is a member of the firm’s litigation and Alternative Dispute resolution team. She is a part of most of the commercial litigation and arbitration being pursued or defended on behalf of the firm’s clientele. 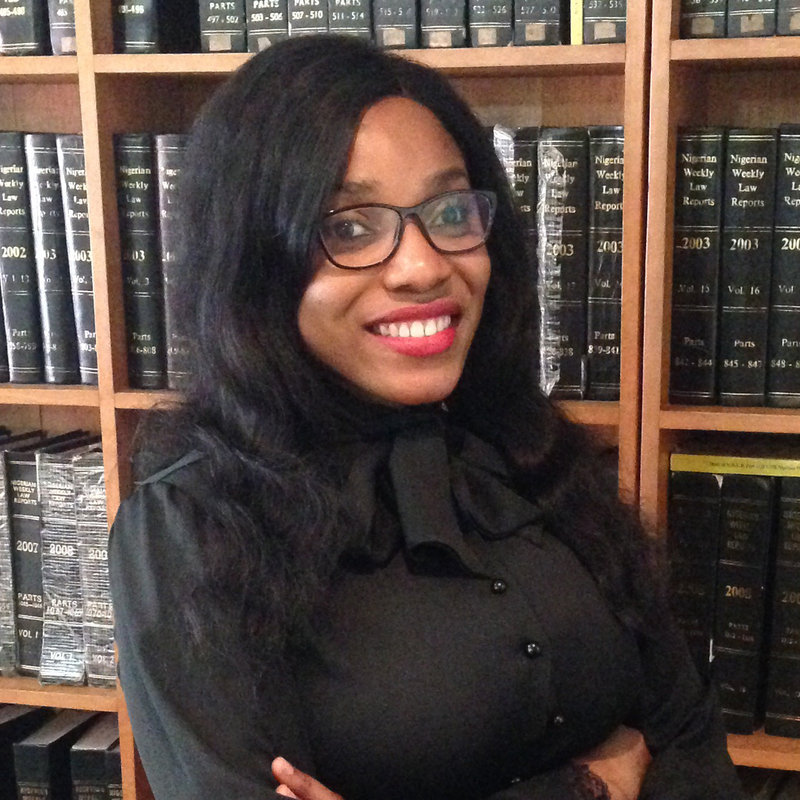 Damilola is an associate at Akindelano Legal Practitioners. She was called to the Nigerian bar in 2013. 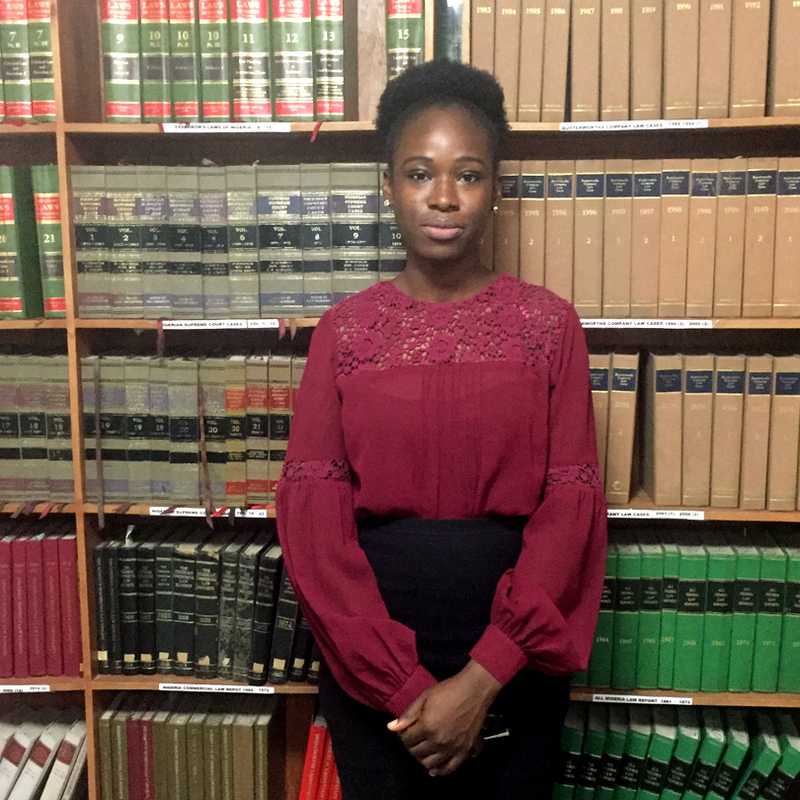 After a year and a half of general practice, Damilola obtained her Masters Degree (with Distinction) in Corporate and Commercial Law from the University of Dundee and has since been an active member of the Corporate and Commercial Team of Akindelano Legal Practitioners. Chinomso is an Associate with Akindelano Legal Practitioners. She obtained her LL.B Honors at Babcock University in 2015 and was called to the Nigerian Bar in 2016. Her practice areas are Corporate and Commercial law and Legal Advisory, Company Secretarial & Regulatory Compliance. She has a flair for Information Technology Law and enjoys providing solutions to complex legal issues. 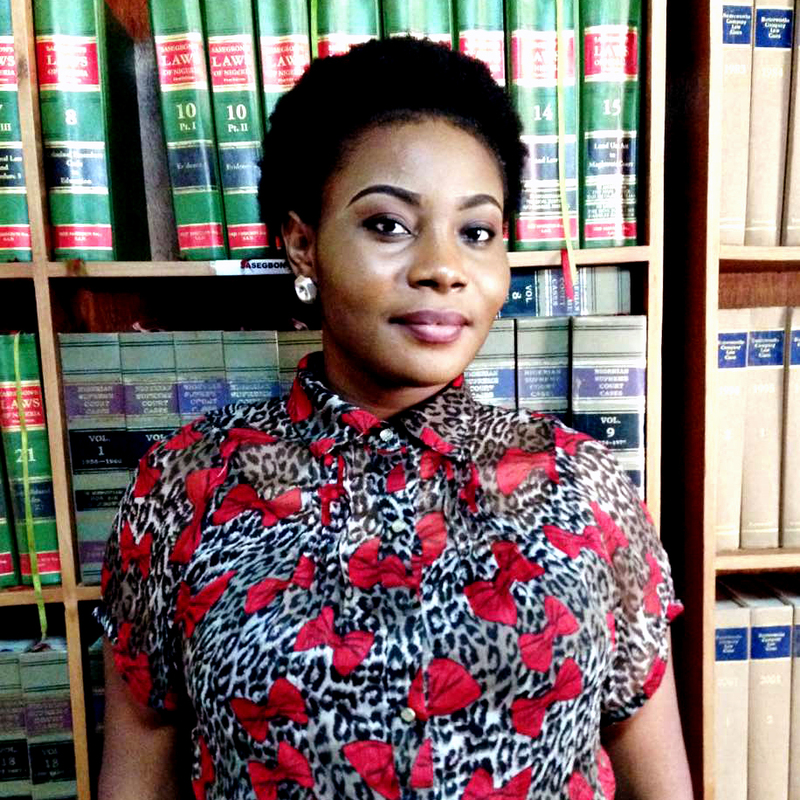 Temitayo is an Associate with Akindelano Legal Practitioners. 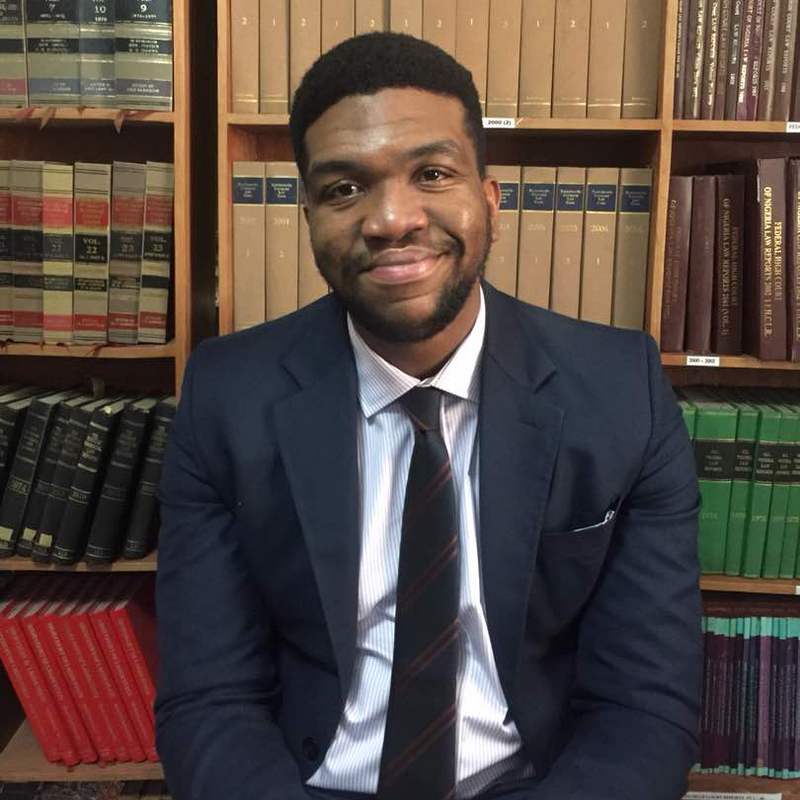 He obtained his LL.B Honors at the University of Surrey in 2013 and was called to the Nigerian Bar in 2016. His practice areas are Corporate and Commercial law and Litigation. He also has experience with Entertainment Law and Intellectual property. 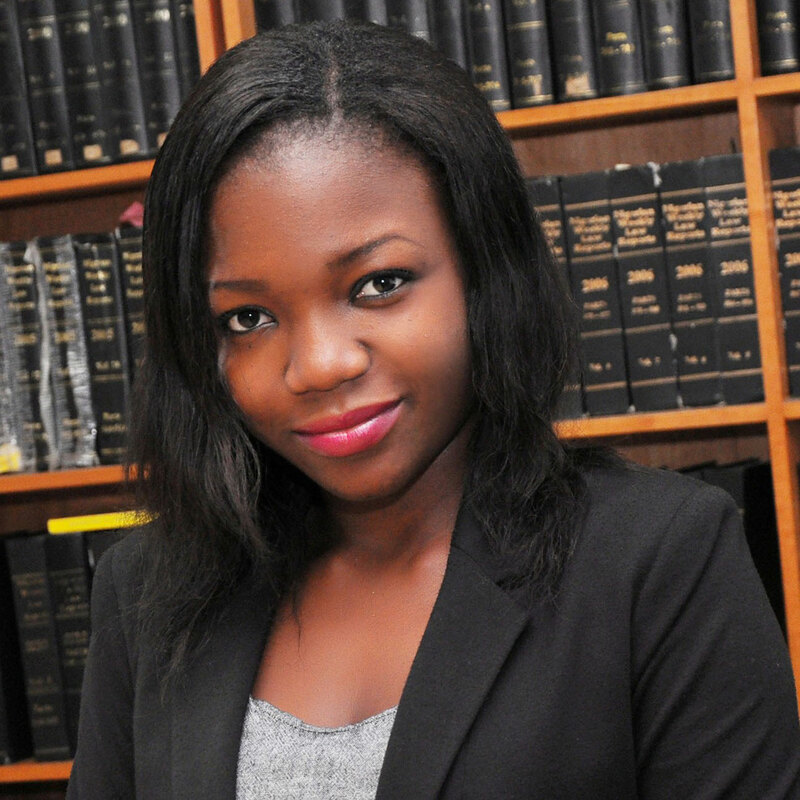 Idongesit is an Associate with Akindelano Legal Practitioners and a member of the Corporate Commercial Team. She obtained her LL.B Honors from Benson Idahosa University in 2015 with Second Class Upper Division and was admitted to the Nigerian Bar in 2016. Her main practice areas are drafting and reviewing commercial agreements, carrying out due diligence exercises, performing company secretarial and regulatory advisory roles. Idongesit is a highly motivated lawyer who constantly seeks and enjoys practical challenges in the legal profession. Yetunde obtained a Bachelor of Law Degree from University of Lagos in 2016. Afterwards, she proceeded to the Nigerian Law School and got admitted to the Nigeria Bar in 2017. 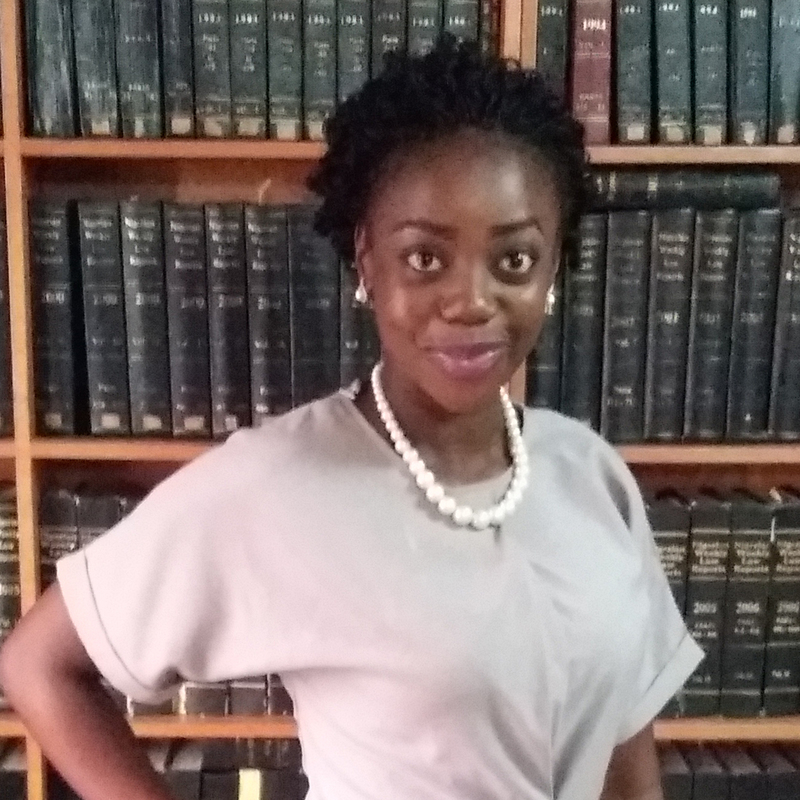 Prior to joining Akindelano Legal Practitioners, she interned with the Law firm of Adepetun, Caxton-Martins, Agbor & Segun (ACAS-LAW) and a few others. Yetunde is goal-oriented, enjoys learning and meeting new people. Her interest lies in Litigation & Alternative Dispute Resolution (ADR), Human Rights, Commercial Law, Research and Public Speaking. When not involved in law-related tasks, she passes her time with books, music, and volleyball occasionally.